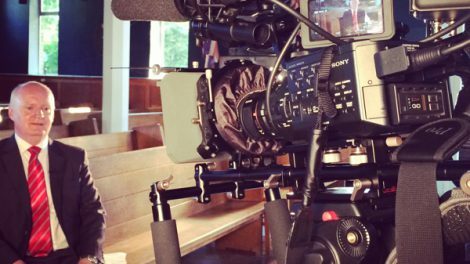 Production of a series of films about the private Kent school to showcase its offering to potential new pupils. 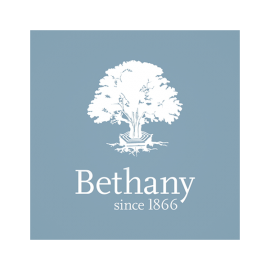 Bethany is a co-educational day and boarding school set in the heart of the Kent countryside. Working closely with marketing agency Click Creative Design we were briefed to produce a series of short videos showcasing various features of the school. Rather than produce one 10 minute video we suggested a creative treatment of short videos on key subjects, for example academic, sports and activities etc. 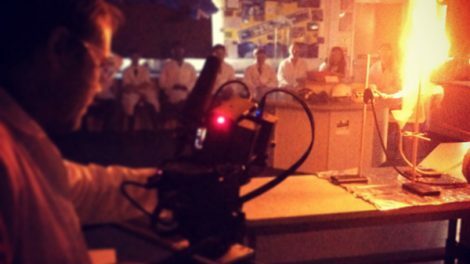 The videos feature self-contained interviews with teachers and pupils and are embedded on the school’s website and on iPads in the school visitor reception and at external exhibitions to complement traditional marketing materials. Working with Digitom was an absolute pleasure. The team responded well to our brief, and were punctual, professional and courteous. We are very pleased with the final product and will have no hesitation in using them again.